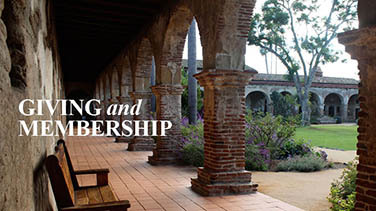 Mission San Juan Capistrano as a 240 year old California landmark continues to discover its meaning through its museum collection. Over the past 14 years, a monumental chapter of artifact and site preservation has ensued. Along the way staff found forgotten objects tucked away waiting to be rediscovered and mean something in this new millennium. The result of our efforts has been staggering and beautiful. Since then over 2,600 objects of historic significance have been painstakingly logged in, conserved, catalogued or recorded to become what today comprises the Mission’s official museum collection. Together, with our supporters, we have learned many things. For example, within the Museum, there are really two separate art collections. The first collection includes the Mission’s founding-era religious period artwork that was used to tell about Christianity when Father Serra worked to evangalize the Native Americans. Over the past decade we also learned that there exists a second, lesser-appreciated art collection. 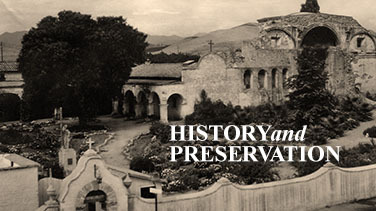 The Mission’s early 20th century plein air paintings reflect a time when California oil painters, emulating the style of famed Europeans artists such as Gauguin and Matisse, worked to forever capture the site’s beauty and serenity providing us with oil on canvas recordings of the Mission’s architectural past. What is learned from the overall Museum collection is that with time and a contemplative spirit we can continue to learn from each object in our collection. It is only an engaged community that can save a historic landmark for future generations to ensure that history is accessible and inspiring all the while. Mechelle is a Native Californian, graduate from Huntington Beach High School, California State University Fullerton (BS, Political Science) and University of Redlands (M.A.,Management). 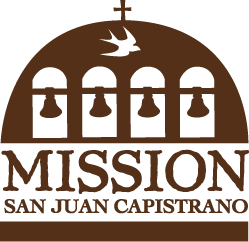 She and the Mission are the recipients of such awards as National Preservation Award, National Association of Interpretation Media Award, Arts Orange County’s Helena Modjeska Cultural Legacy award, San Juan Capistrano’s Mayor’s Business of the Year, Orange County’s Top Work Place Award, Tabasco Company’s top community cookbook award, Mayor’s City of San Juan Capistrano Business Organization of the Year for Heritage Tourism Association and marketing co-op efforts supporting the innovative promotion of the historic downtown’s business community (2017) and most recently California Missions Foundation Chairman’s Award for Significant Contribution to missions preservation (2018). 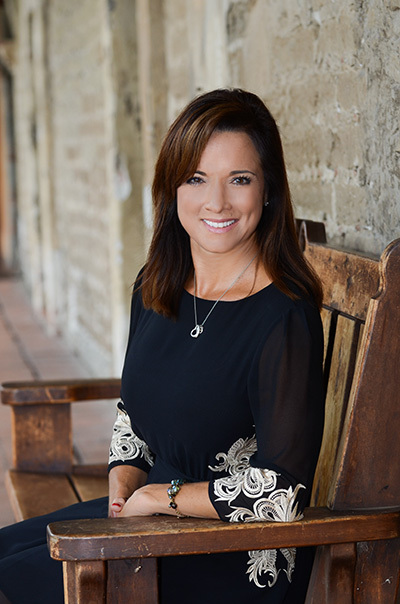 Mechelle is the proud mother to three and resides locally with husband and colleague, Joe Adams, President of the Discovery Cube Foundation.